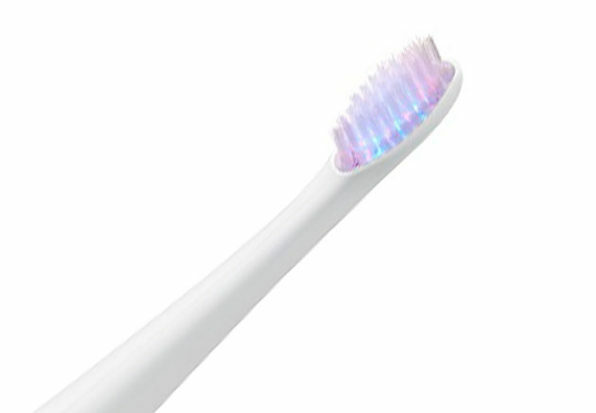 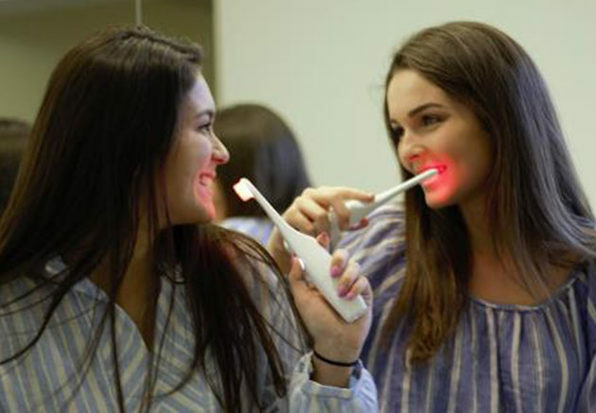 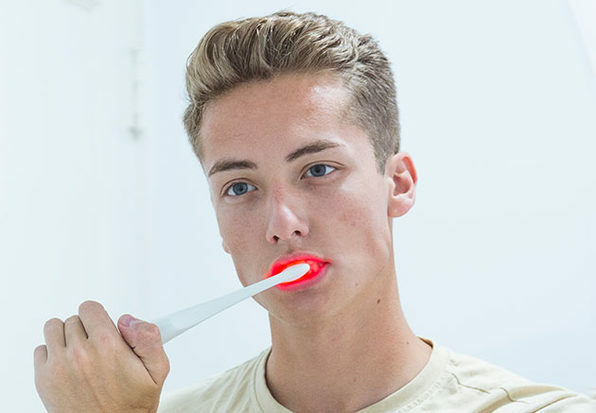 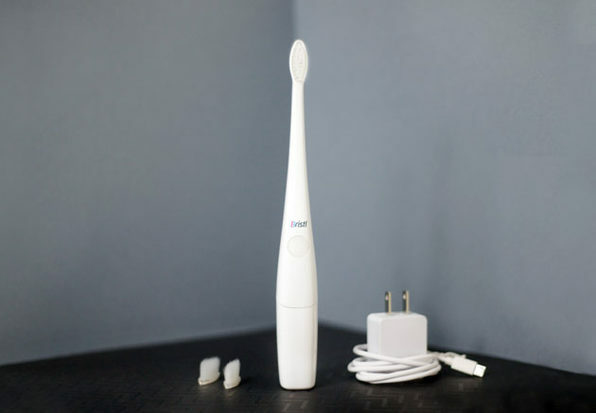 Bristl is a next-generation electric toothbrush designed to improve your overall oral health. 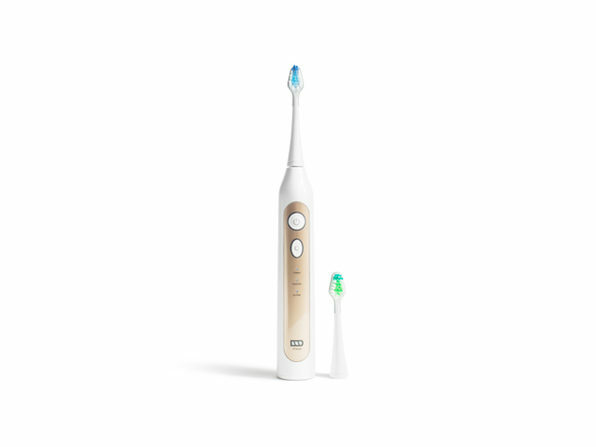 With Bristl, you'll do more than just brush. 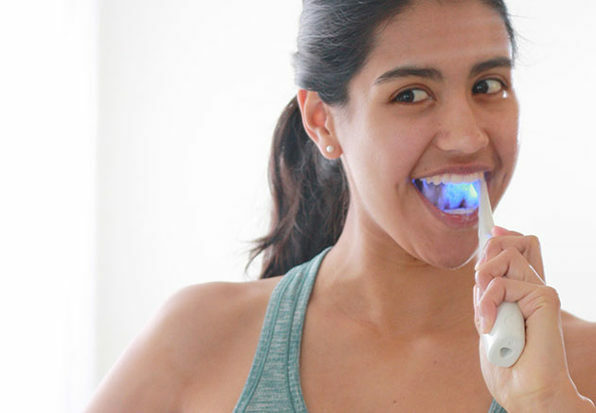 You'll reduce bacteria that causes gingivitis (and periodontitis), naturally, and better your gum health.